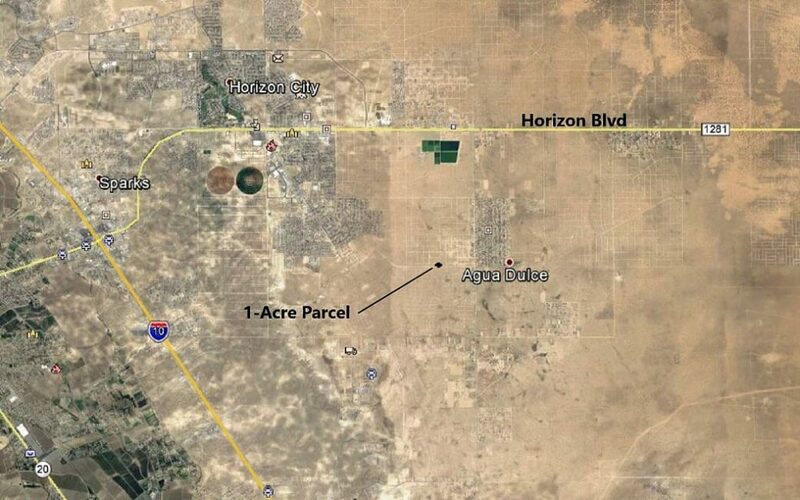 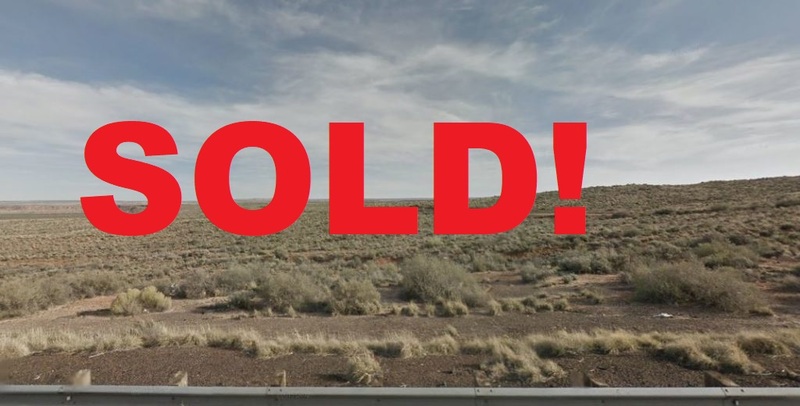 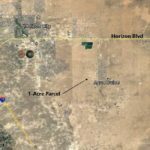 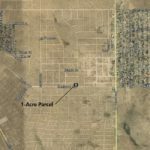 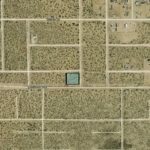 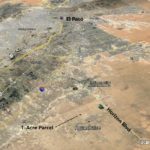 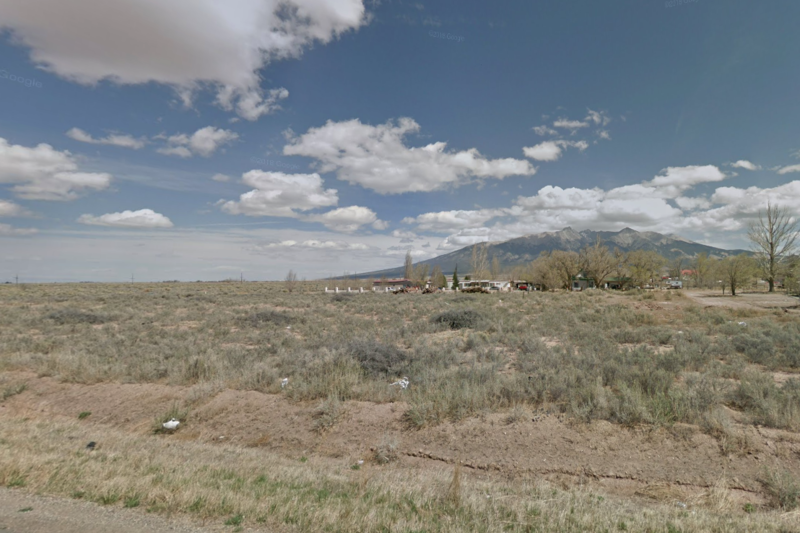 SOLD-1.0 Acres for sale in El Paso, TX! 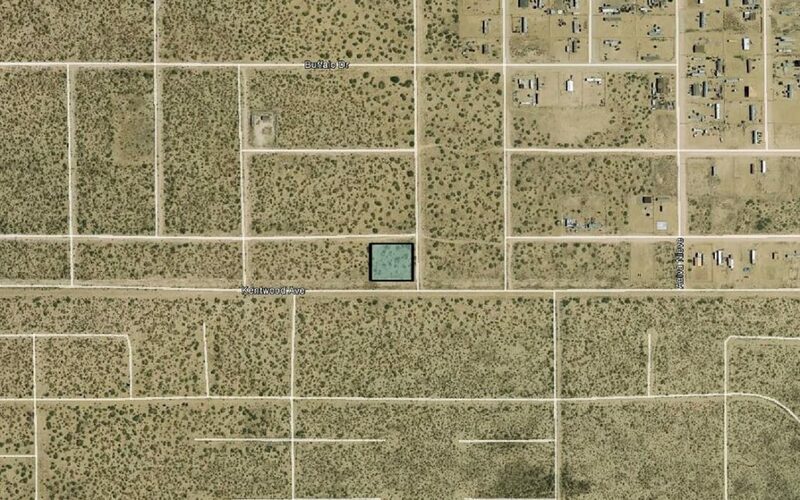 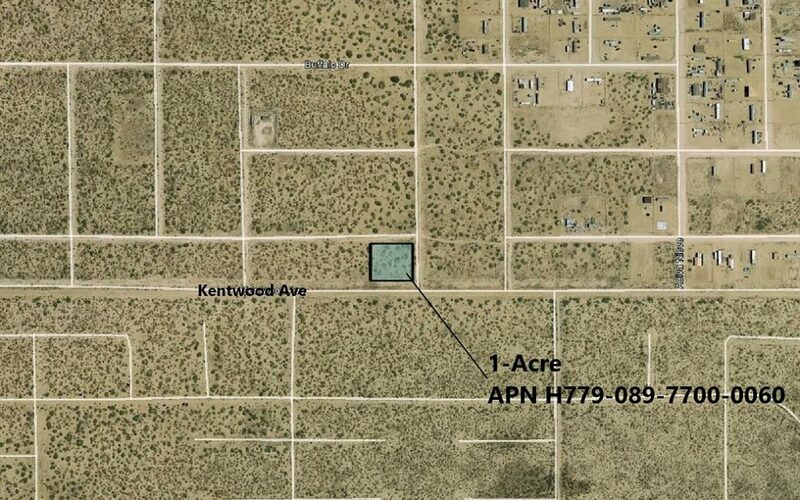 This is a 1-Acre parcel close to Agua Dulce. 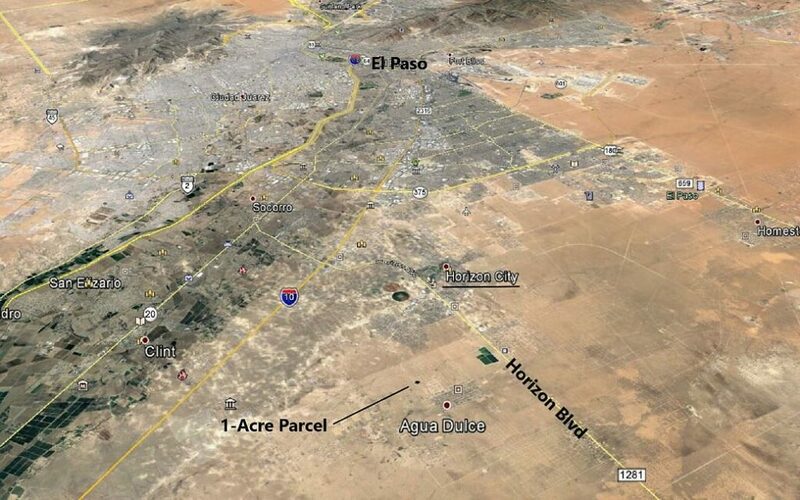 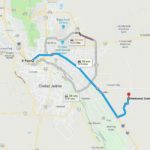 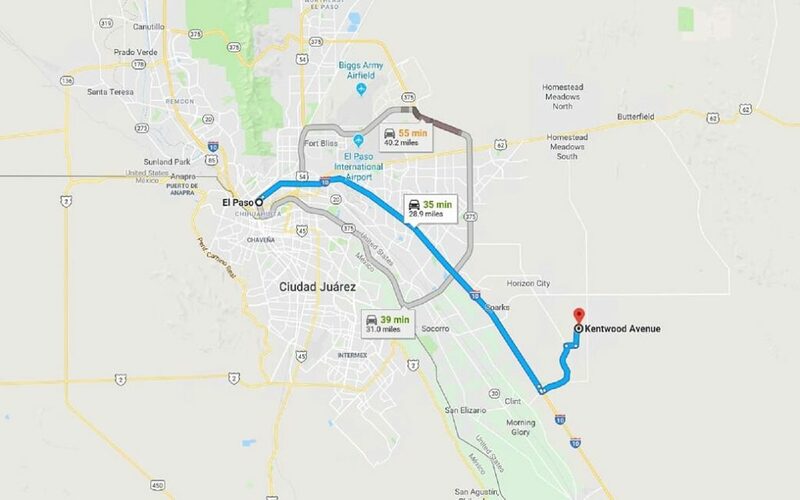 El Paso city is only 28 miles away and Horizon City is only 6.5 miles away. 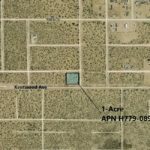 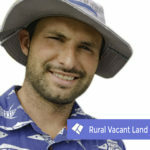 The property is close to electricity and a growing subdivision. 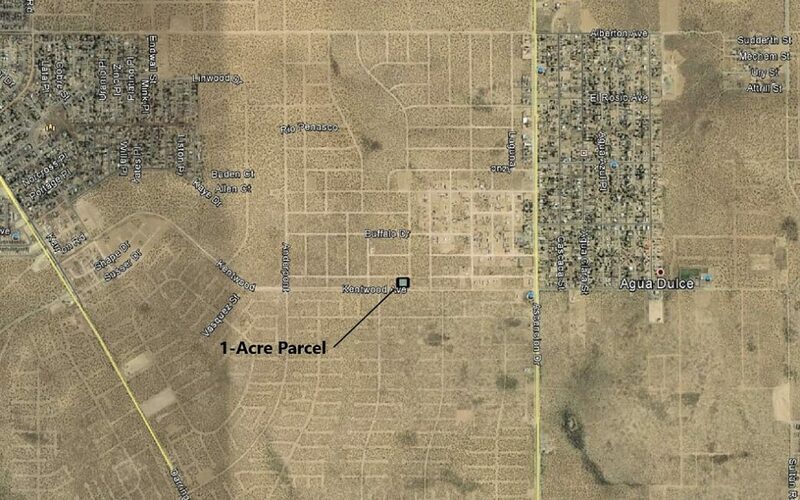 This property would make a great investment property. 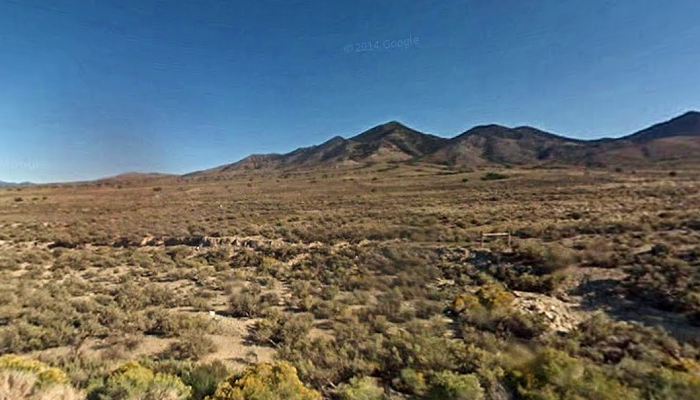 Drive Up to this Land, RV OK and See the View of Mountains!